Two years ago, a handful of Apple employees dreamed up a device that would take the company beyond the world of healthcare apps, and into healthcare products. That device isn’t the Apple Watch, at least not yet. Instead, it seems to be a device whose function could very well be rolled into future Apple Watch devices down the line. Apple was granted a patent for said device today, and it looks... underwhelming. 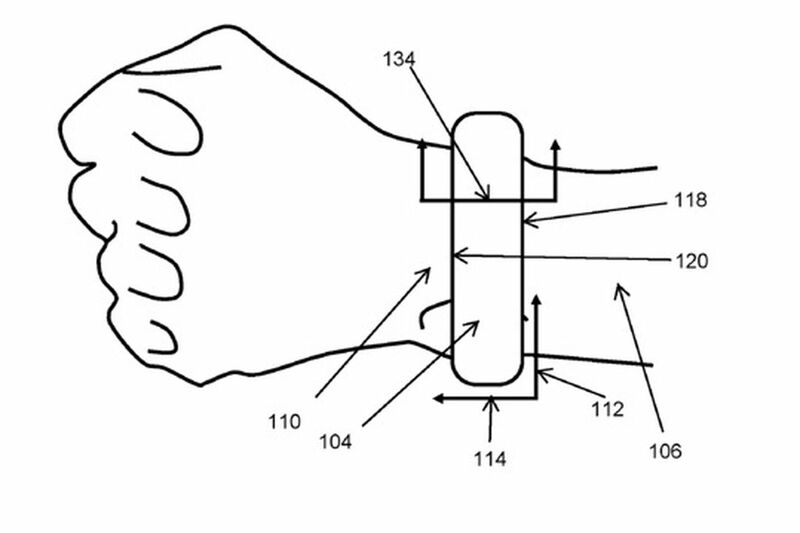 The design they had patented is for a wearable blood pressure monitor — a cuff, equipped with a sensor (or several) that track when a wearer’s blood pressure might be spiking too high or swimming too low. To put a tech spin on things, they mention that the device (might) sport a touchscreen, and (might) be bluetooth compatible.